Gordon Matta-Clark / Gordon Matta-Clark. Matta-Clark, Gordon ( 1943-1978)Valencia : IVAM Centre Julio Gonzalez, 1993. 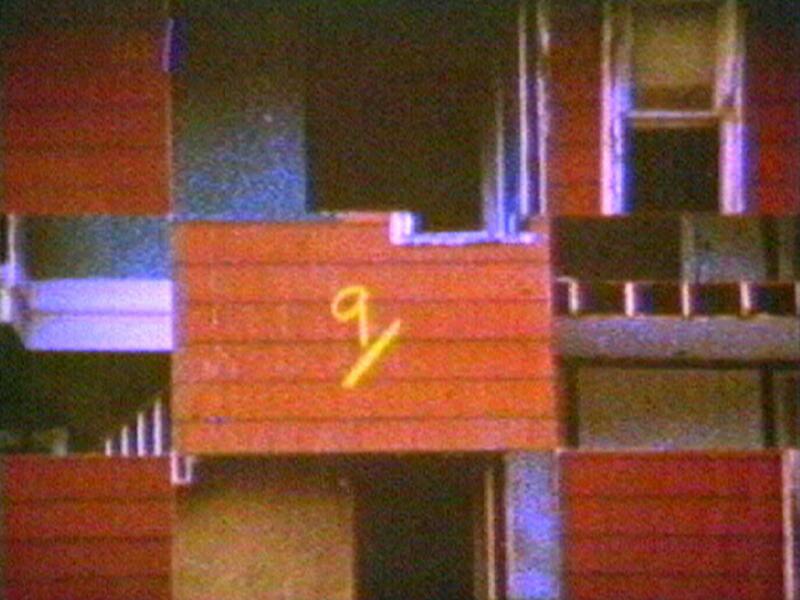 Gordon Matta Clark : you are the measure : [exhibition] / edited by Elisabeth Sussman. Matta-Clark, Gordon ( 1943-1978)New York : Whitney Museum of American Art ; New Haven : Yale University Press, cop. 2007. Object to be destroyed : the work of Gordon Matta-Clark / Pamela M. Lee. Lee, Pamela M.Cambridge, Mass. : The MIT. Press, 2000.